Saudi Arabia expects to throttle back domestic energy consumption by 2030 by up to the equivalent of 2m barrels of oil per day, in line with the Kingdom’s Vision 2030 economic and social reform initiative, according to comments made by Khalid Al-Falih published by Reuters. Saudi Arabia has long used easily extracted oil reserves for domestic energy purposes, tying up oil that could be exported and sold on international markets. Khalid Al-Falih, Saudi Arabia’s Minister of Energy, Industry, and Mineral Resources. 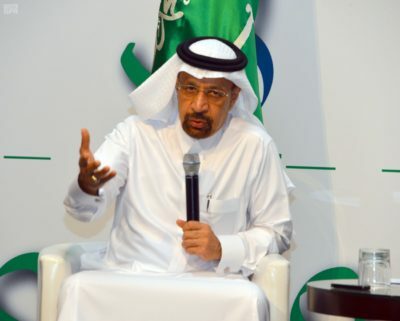 The Kingdom will continue to develop its renewable energy program to accomplish the targeted reduction in the use of oil for domestic energy, Al-Falih said. The powerful minister, who is also Chairman of the Board of Saudi Aramco, told an energy industry event in Abu Dhabi that Saudi Arabia planned to issue tenders for at least 12 renewable energy projects this year. Saudi Arabia’s authorities estimated in 2016 that the Kingdom’s local energy consumption will increase three fold by 2030. According to Reuters, Saudi Arabia plans to develop about 60 gigawatts (GW) of renewable energy capacity in the next 10 years, including 40 GW of photovoltaic solar power, three GW of concentrated solar power and 16 GW of wind power the minister said. 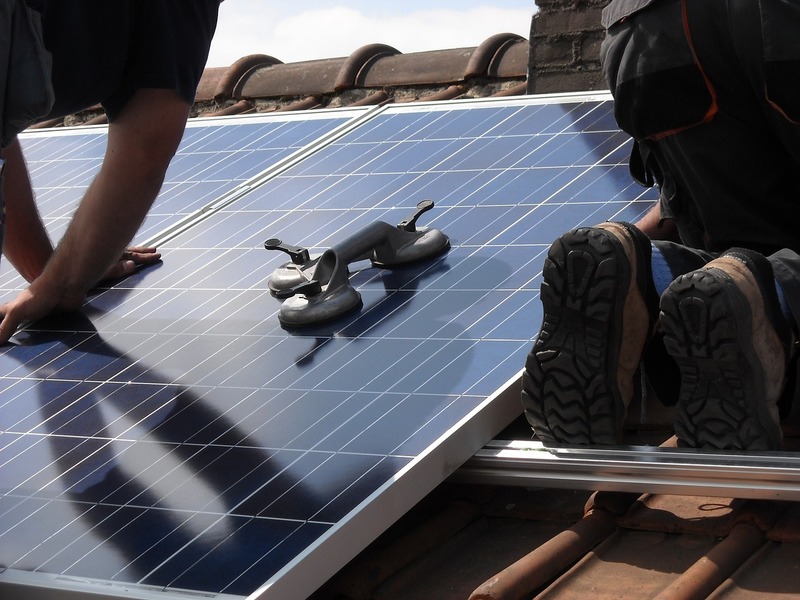 Last year, Saudi Arabia and Japanese financial giant SoftBank have pledged to spend about $200 billion through 2030 to build 200 gigawatts of solar PV.